Leave the classroom behind to study something you love in the campus winery, wine tasting studio and vineyards in the King Valley, Nagambie Lakes and Goulburn Valley regions. Explore the interaction between food and wine, including the practice of drinking wine and matching food, and investigate some of the key issues around food production and consumption from a social, economic and environmental perspective. 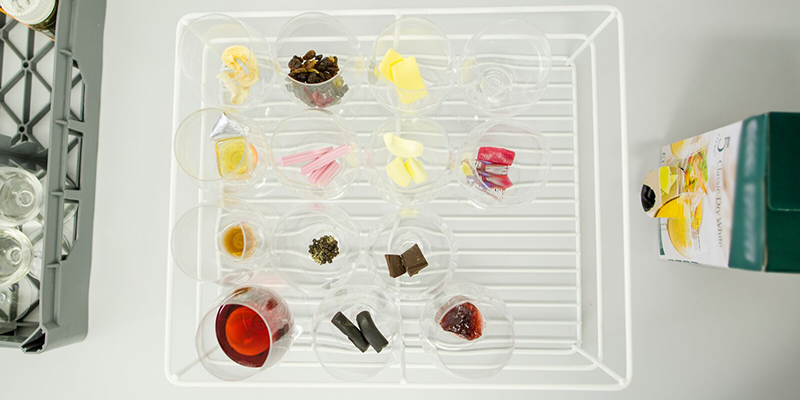 Wine buffs and foodies unite for a journey of the senses and the mind. Our wine related breadth subjects are week-long intensive subjects that allow you to study viticulture at the university's Dookie campus winery, and vineyards in the King Valley, Nagambie Lakes and Goulburn Valley regions. Learn about the wine industry and how wine is made. Discover the world’s major grape varieties, growing regions and wine styles and learn how to match food and wine too. As part of our food stream, consider what kind of food makes for a healthy planet. Explore food in terms of nutrition, diet and exercise as well as the environmental, societal and economic impacts of food production. Why study wine and food as a breadth track? Gain an appreciation of wine and food on a whole new level after being trained by leading industry professionals. Develop your knowledge of wine culture and characteristics to impress in both professional and social settings. Manage your timetable and reduce the total length of your degree by completing subjects in intensive one-week periods. Experience a change of scenery and form enduring friendships on a residential stay at the University’s Dookie campus with like-minded people from accross the university. Write assessments at your own pace during semester after your intensive one week residential stay. Year One of your undergraduate degree. Food is a basic human need. But what should we eat? Not all food is good for us, and a balance between diet and exercise is required for a healthy life. Likewise, not all food production methods are good for the environment. Again, a balance between human needs and the health of our environment is required, especially as the world's population grows and global climate patterns change. This subject will address these and other topical issues. Australia in the Wine World will introduce you to the Australian wine industry and its role in world wine production and trade. You will explore the size and location of the Australian wine industry with emphasis on new and emerging wine regions. This subject will take you on a virtual tour of the world’s new and historic wine regions. 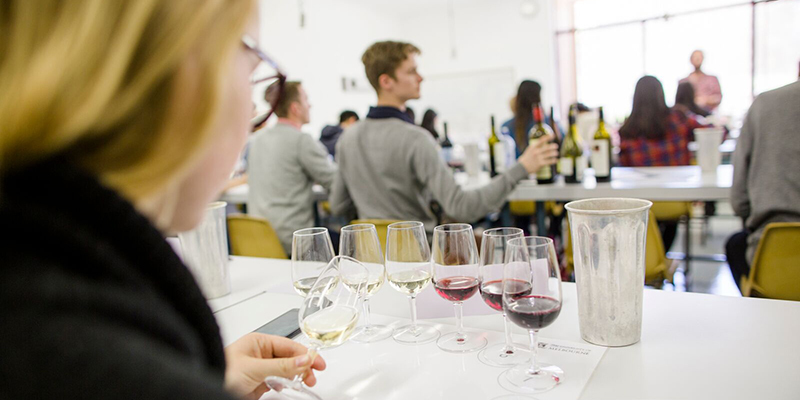 Throughout each of the eight modules studied there will be associated wine tastings (sensory analysis) designed to develop your understanding of viticulture and oenology in Europe, North America, South Africa, New Zealand and Australia. Australia in the Wine World can be taken as a first- or second-year subject. Year Two of your undergraduate degree. In this subject you will learn about the broad range of issues associated with food and food future. In this course you will become familiar with the key literature in the areas of science, health, economics, politics & law, social issues relating to food and food security. 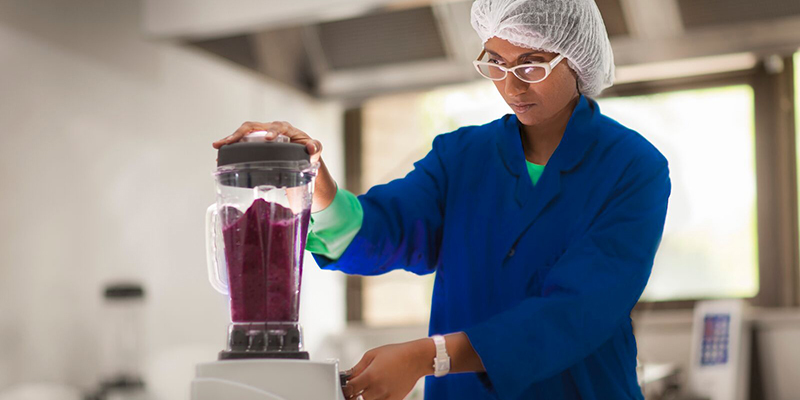 You will also explore the roles of key food regulatory organisation. (February and July) Australia in the Wine World introduces you to the Australian wine industry and its role in world wine production and trade. Available as a first and second year subject. (February only) In Vine to Wine you explore events in the vineyard that result in fruit formation and ripening in the lead-up to harvest, and develop an appreciation of seasonal and climatic effects. You will gain an understanding of the scientific processes involved and the many methods to manipulate the outcomes. Harvest grapes by hand, gain a practical understanding of the fermentation process and quality control and participate in the creation of a vintage of wine, which is available the following year. Assignments are completed during the semester and there is an exam in June. Year Three of your undergraduate degree. Food for a Healthy Planet III explores the many facets of modern food systems and the roles, availability and requirements demanded of food in Australia and internationally. Changing dietary requirements and changing expectations about the desired characteristics of the products of the food supply systems raises challenges throughout food value chains, from producer to consumer. Students will explore community-level interactions with food by examining how urban environments impact food security, including access to fresh, healthy and safe foods. Economic aspects of food aid, modern relationships to food and anthropological approaches to food and sustainable human societies will be discussed. Food for a Healthy Planet III examines these issues in terms of scale and considers the levels of physiology, the environment and across cultures. This subject deals with these challenges, their nature and the solutions. In Wines of the World you will investigate sensory and philosophical perceptions of wine quality, and educate your palate to the sensory characteristics of the world’s major grape varieties and styles, with a focus on French regions and blends. You will trace the modern wine industry’s culture and history and understand the impacts of climate change on regional microclimates and terroir. Students will explore innovations in grape growing from historical, cultural, economic and sensory perspectives, and discover how these innovations led to production of the world’s great wines.